The AM-5AC21-60 is a modern deflector device that guarantees high capacity, because it uses airMax ac technology. 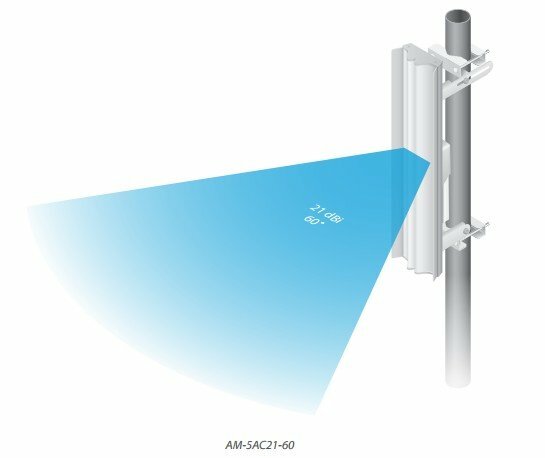 The AM-5AC21-60 is a new generation of AirMax 2x2 MIMO 802.11ac devices. It provides scalability and perfect isolation. An innovative deflector construction with lowered side-leaves reduces the interference generated by other emitters placed in the vicinity. 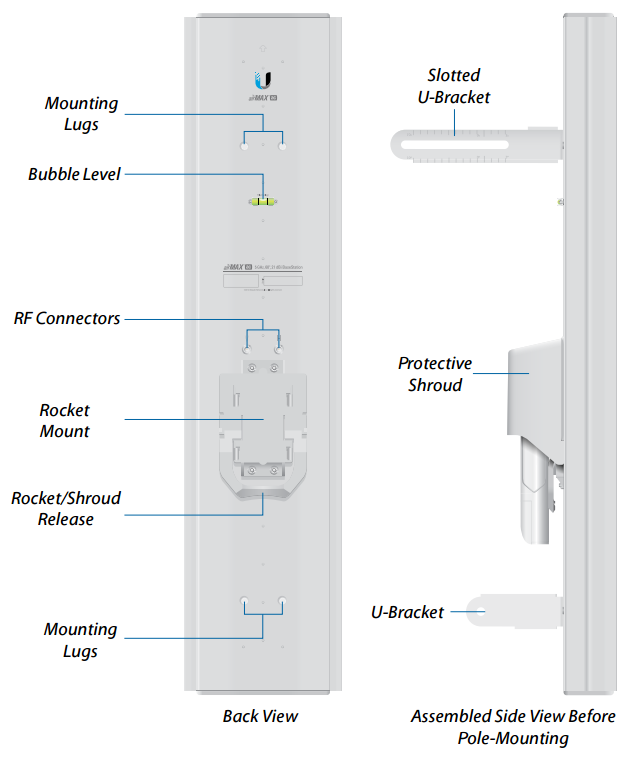 The device is designed to guarantee the highest gain and capacity in Point-to-MultiPoint networks. The antenna has an increased wave propagation. 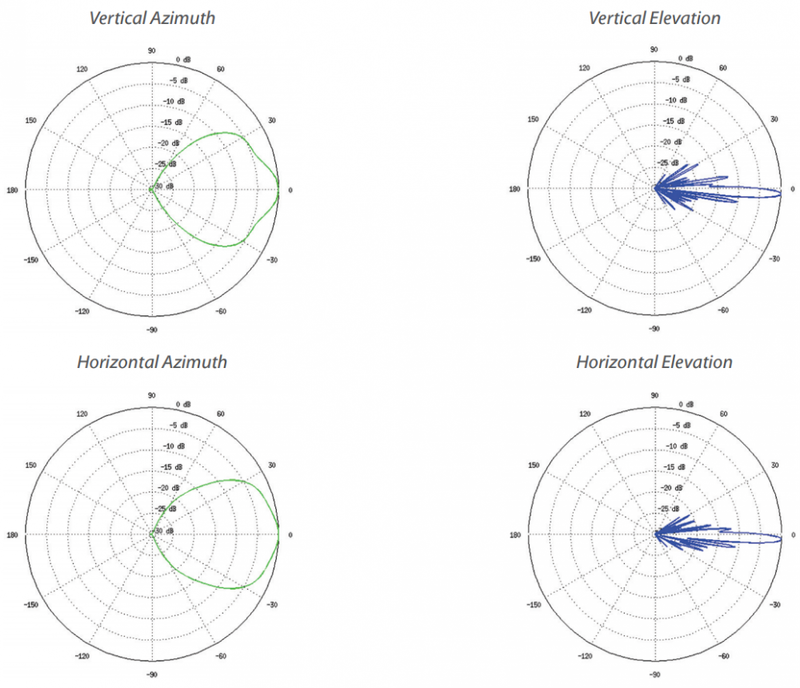 The maximum gain of the antenna is 21 dBi. The device is intended for wall mounting. It is a high quality, reliable solution. The device is distinguished by an increased resistance to unfavourable weather conditions. A durable construction means that it is valued for its reliability. It works well in high network density locations. 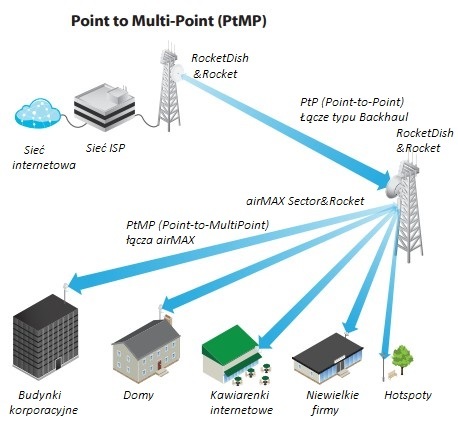 The AM-5AC21-60 is used to create Point-to-MultiPoint links.